A couple of month ago, I had found this picture back, in it's original form. 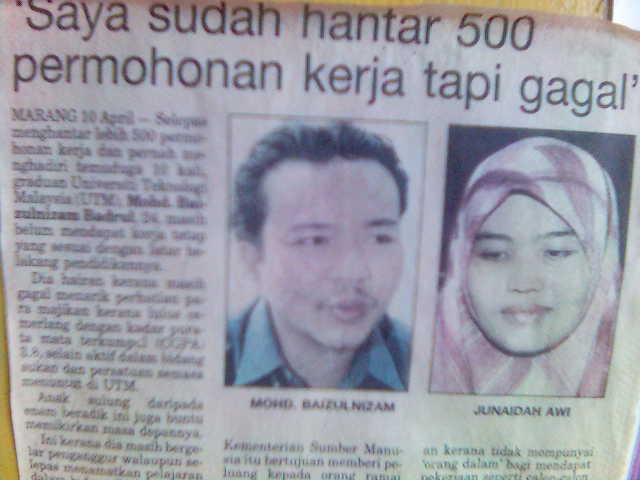 This picture was taken on 2004, during my first year in tempat kerja. This picture has been used in my department official posters, videos, and website. 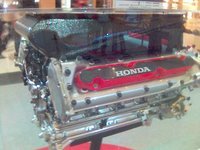 Feared that this picture will be lost, I am posting this picture on this blog, so that I can find it easily, when I want to use it. A contemporary nasyid group, Raihan made their performance last night for an event which involve orphans from PEYATIM's orphanages. 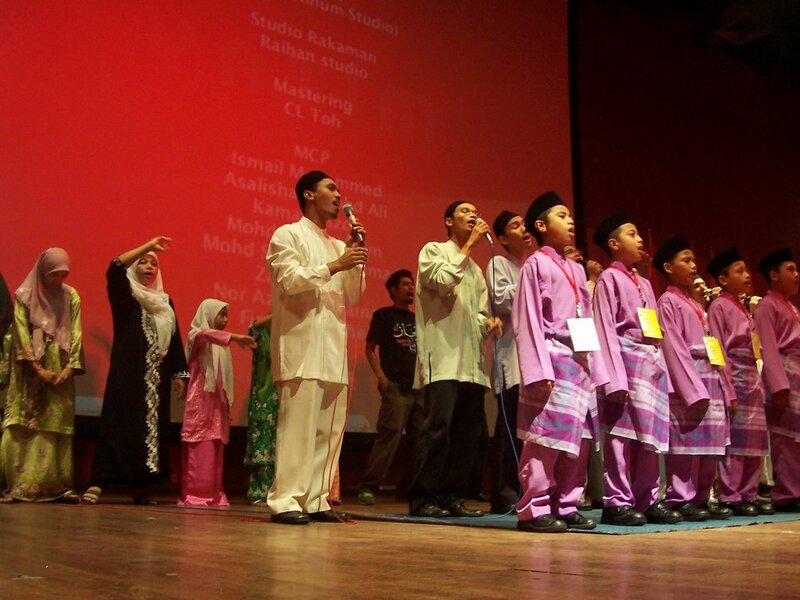 The three days event includes Quran recitation contest from orphans from all around Malaysia. Raihan performs in nasyid songs in a thetrical play that story about courage among orphans. In the play, It was mentions that Rasulullah, Muhammad s.a.w. is an orphan too. Raihan performed more than two songs, which includes 'Utusan Terakhir', from the movie 'Muhammad s.a.w., Utusan Terakhir / Muhammad s.a.w., the Last Messenger' and 'Iktiraf', the theme from 'Syukur21'. 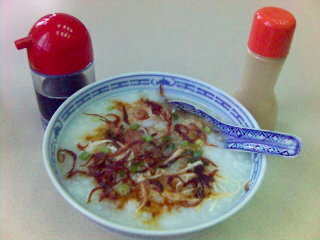 I've been testing a lot of food, to me, the best dish Marrybrown is the Hearty Chicken Porridge. 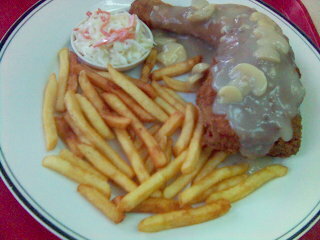 Price = RM 2.90. It and taste better and than McD's bubur ayam. But hey, just don't take my word, test it yourself. My opinion may not be right for you. We have different tongue kan? 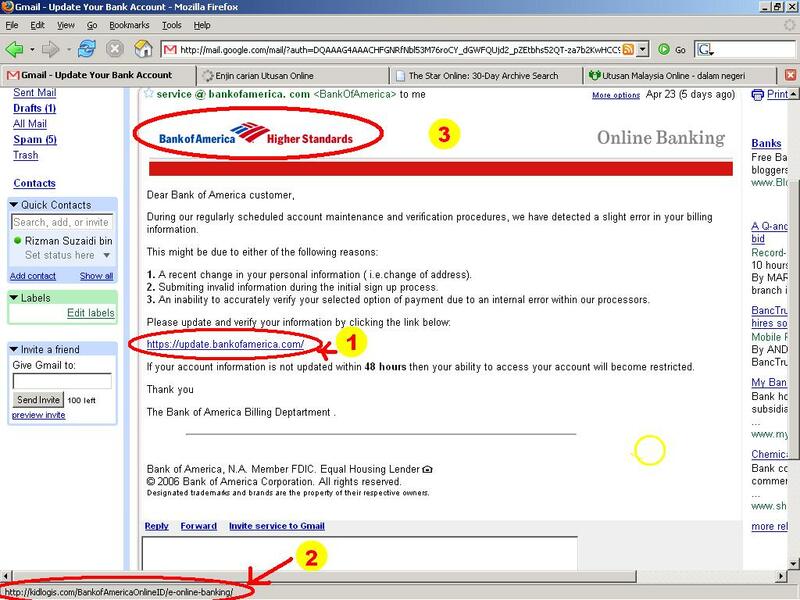 Baru-baru ini saya mendapat e-mel yang meminta saya update akaun bank saya di Bank of America. Oleh kerana saya memang tiada akaun Bank of America, jadi saya agak memang ada orang nak pekena saya. 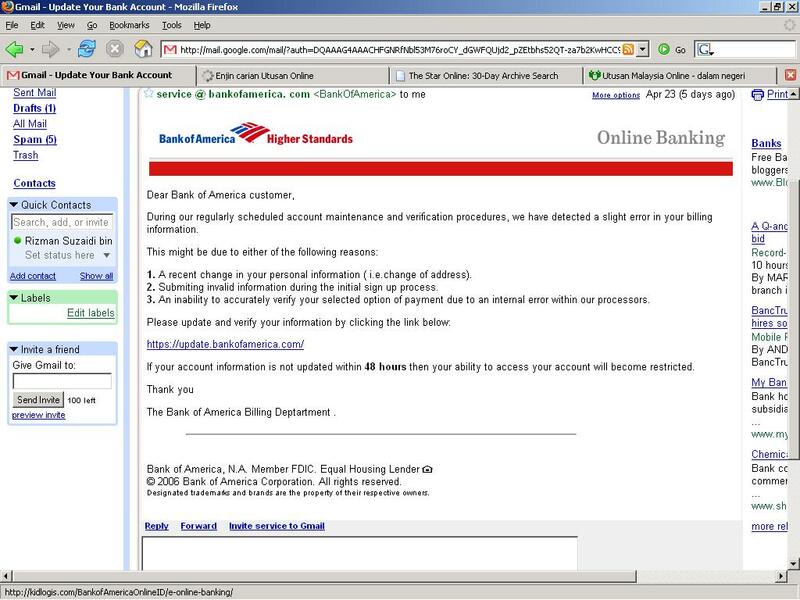 Pada masa artikel ini ditulis (2006), phishing kononnya dari bank-bank di Malaysia hampir tiada. Tapi kalaulah anda jumpa kononnya dari Bank Islam ke, Maybank ke, CIMB ke, teknik yang sama akan digunakan, malah siap translate ke BM lagi semata mata nak tipu anda. 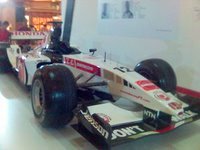 Di bawah ini adalah contoh paparan emel untuk tipu anda. Kononnya daripada pihak bank. 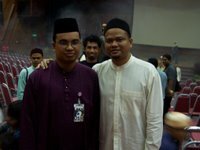 Sebenarnya (1) bukan hyperlink atau tulisan tapi sebenarnya gambar. (4) tak sama dengan (2). 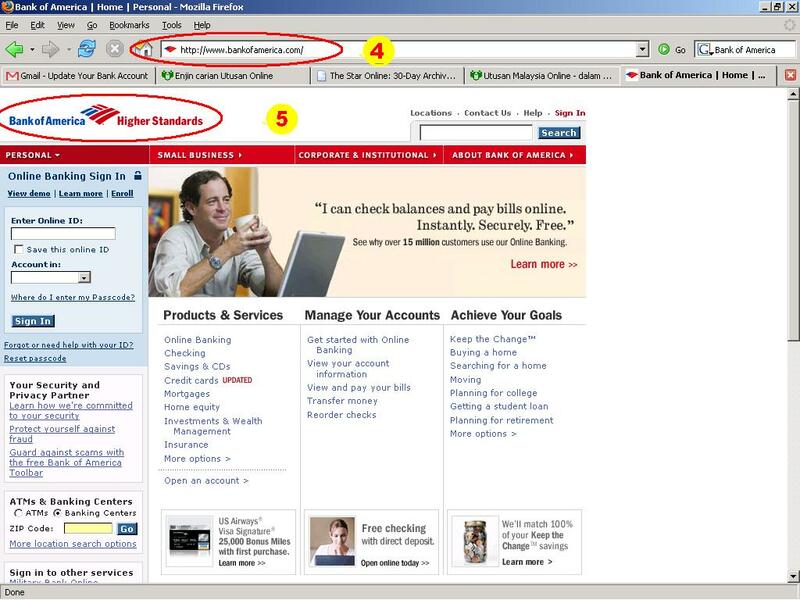 Ini adalah kerana nama BankOfAmerica.com hanya unik kepada BankOfAmerica yang sebenar. 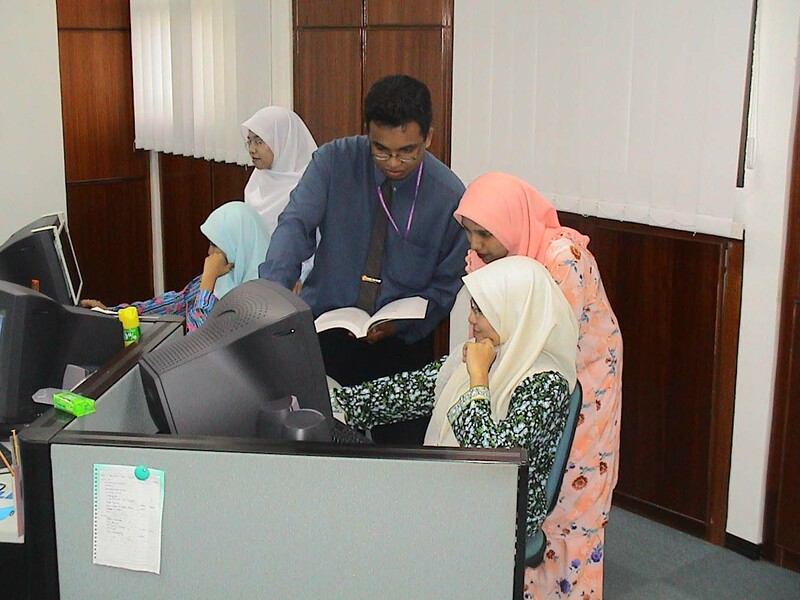 Jadi orang yang nak menipu kena gunakan nama lain untuk dotcom dia. Kiranya macam no henset la juga. Logo (5) sama dengan (3). Memang sama pun, sebab diorang ni cuma copy-paste je. Kat Malaysia ni kalau orang nak tipu dia akan letak contohnya Maybank, BankIslam, CIMB. Jadi berhati-hatilah. Semoga simpanan anda selamat dari kena tipu. Somebody have misuse my e-mail address to send lots of e-mail forwards. Well I hate it. 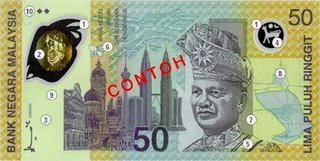 One of his forwards titled "New RM50 note". 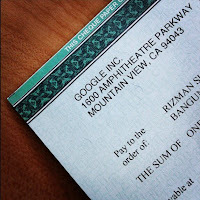 Of course the design of course are different from our current RM50 note, but I wasn't. These sample picture is/was the Commemorative RM 50 note for the "Kuala Lumpur '98 - XVI Commonwealth Games" which was available during that year. It was sold for RM80 per note, despite it's legal worth. 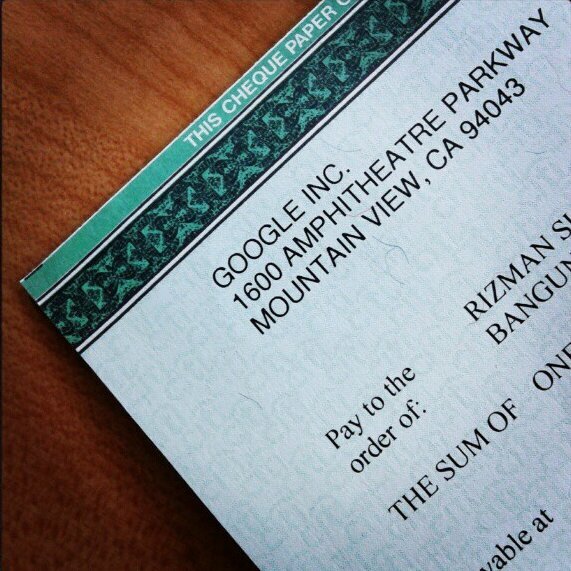 It is considered as a collector item. 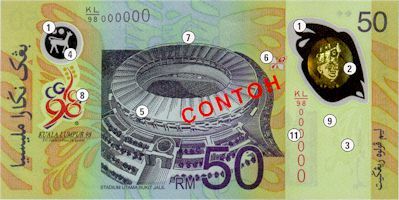 I believe the new (if there is) RM50 note will not the same as the SUKOM98 commemorative note. I will be more like RM50 plastic note.